Property lawyer James Spreckley has joined law firm Lodders as a partner. Previously a real estate partner at the Birmingham office of SGH Martineau, Mr Spreckley’s work spans work for private individuals, charities, landowners and farmers, as well as commercial clients, property companies and pension funds. After training and working in London for nearly ten years, he joined SGH Martineau in 2000 where he remained, leading elements of the real estate team and working in both the energy and rural business practices of the firm, until joining Lodders recently. 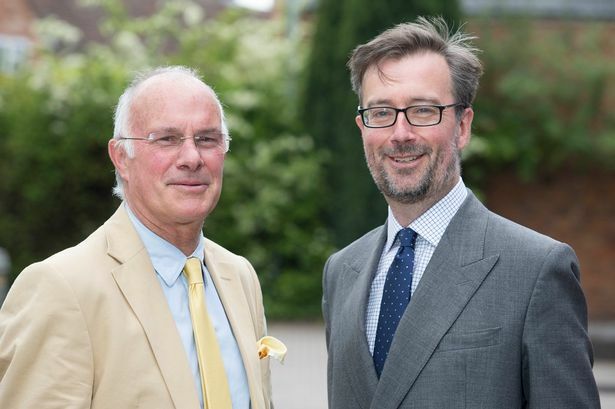 Based across Lodders’ Stratford upon Avon and Cheltenham offices, Mr Spreckley will provide high level support to Lodders’ substantial portfolio of real estate, agricultural, charity and ecclesiastical clients.